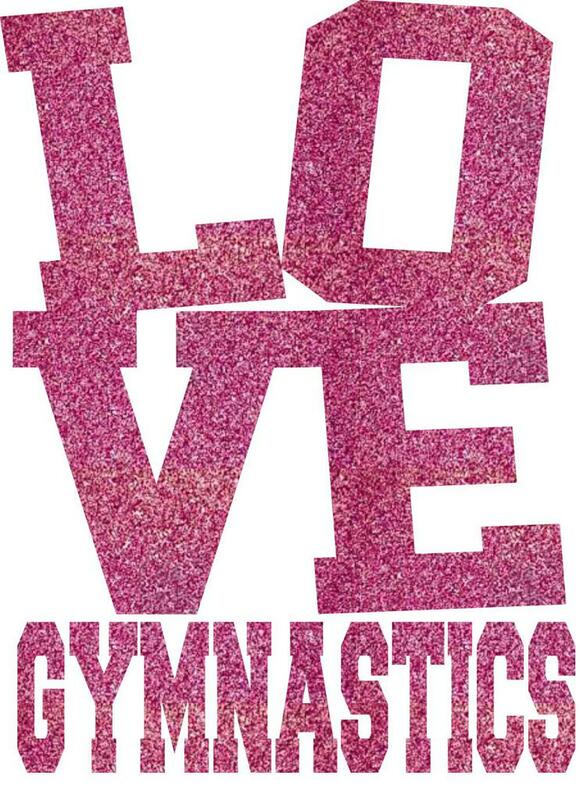 If you're interested in gymnastics, Texas Star is the place for you! We offer a variety of classes for all skill levels and a great coaching staff that love to see the kids progress as they move through our program. During the school year, we offer nine 4-week sessions. (We do NOT follow the calendar months) You can join at any time during any session. Call for pricing and details!! Looking for Summer Classes and Info? Are you New to Gymnastics? This class is designed for our 2/3 year old. The kids will love learning basic gymnastics while they also work on listening, following directions, taking turns and how to move to the next station. The children will start in circle time, stretching and warming up while singing songs and chatting with their instructor. Then they will do 2 events each week, as well as trampoline/tumble track/pit. Classes for this age group are 40 minutes long. This class is designed for ages 3-5 years old. Sometimes we have friends or brothers and sisters that want to be in the same class but do not meet the age requirements, so we developed this age group. The children will start in circle time, stretching and warming up while singing songs and chatting with their instructor. Then they will do 2 events each week, as well as trampoline/tumble track/pit. This class is 55 minutes long. This class is designed for 4/5 year old (not yet in Kindergarten). The kids will love the flipping, turning and jumping as they discover gymnastics. The children will start in circle time, stretching and warming up while seeing songs and chatting with their instructor. Then they will do 2 events each week, as well as trampoline/tumble track/pit. This class is 55 minutes long and can move a little quicker since this age group can process many commands. Mother's Day Out will introduce your toddler (3-5 years) to a healthy lifestyle by combining fitness with early childhood education. This 3-hour adventure encompasses circuits on bars, beam, vault and floor, as well as an art class and time recognizing colors and letters and, finally, brain growth activities. Your child must be potty-trained to participate in this program. The boy's and girl's recreational classes are broken down by gender and skill level. (Kindergarten has their own group) Once you have acquired all the skills required of any given level, you will move up to the next! Each group works on 3 events per week as well as trampoline and tumble track. The girls focus on Floor, Beam, Vault and Uneven Bars. The boys focus on Floor, Pommel Horse, Rings, High Bar, Vault and Parallel Bars. Junior Tumbling is for our littlest tumblers! This class is designed for 5-7 year olds to learn the basics of tumbling. This will build a strong foundation to prepare for our Level 1 tumbling class. Level 1 is perfect for the beginner. We will work on skills such as the handstand, cartwheel, bridge and round-off. Level 2 requires some experience. Athletes will perfect the cartwheel and round-off while learning new skills like the standing back handspring and front handspring, as well as running-tumbling. Level 3 is for the experienced tumbler. Running round-off back handspring, front handspring, and back tuck are skills that will be worked on during this class. For those who Home School, we offer daytime programs that mirror our recreational gymnastics classes. This is a great way to stay active while fulfilling school requirements. This is a 55-minute class. Core fitness is a great class for ANY athlete looking to improve their performance. This class focuses on strengthening the core of the body. The major muscles of the core reside in the area of the abdomen and mid and lower back, and, peripherally, the hips, shoulders and legs. Lack of core strength can often result in a predisposition to injury. Core Fitness class is designed to ages 7 through adult and is 55 minutes long. During this 1.5 hours class, participants will work on tumbling, jumps, stunting and cheer-related dance. This program will prepare your cheerleader for competition cheer programs at school or private club. This level will NOT go to competitions. 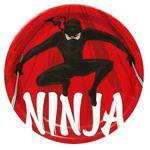 Texas Star offers Ninja/Parkour classes for children ages 4 to 18. These 55-minute classes are designed to build strength, endurance and agility while having a blast!! In our 55-minute Aerial Silks and Lyra class, you will gain strength and flexibility as you learn to climb and play on the equipment. Conditioning exercises are performed to optimize the skills used to perform various combinations. Class always ends with some creative time. Our preschool-age classes are 40 minutes long for the 2/3 year olds and 55 minutes long for the 3/5 and 4/5 classes. Each preschool class begins with our warm-up, which includes a visit from our spider friends! When we take them out of our pockets, we learn all about directions (behind, in front of, in between, etc)! While stretching, we learn positions like tuck, straddle, pike; sometimes we even make a pizza while we stretch! Next, we will do 2 different events; beam, bars, vault, floor. The children will learn basic skills on each event as well as mastering the art of following simple directions and waiting their turn! 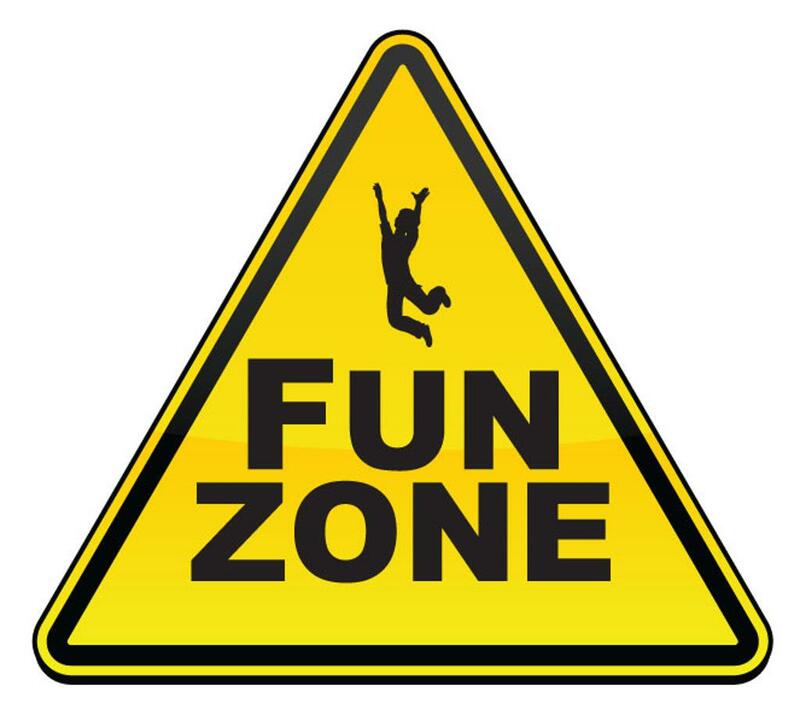 Typically, the last 5-10 minutes of class is spent on trampoline or tumble track and our loose foam pit! Then it's stamps and a freeze-pop for everyone! Our recreational, or school-age classes, are 55 minutes in length. These classes (for girls and boys) are structured in 2- 20-minute and 1- 15 minute rotation in an effort to keep the kids moving and engaged. Class starts at their first event. Here the instructor will focus on one or two basic skills in a circuit. Within the circuits are stations designed to build strength in the core and other muscle groups conducive to performing gymnastics skills. This will also reduce the risk of injury. We use circuits to keep the children moving, but will sometimes stop a child or the whole group when emphasis needs to be put on a specific skill or exercise. Each 55-minute class will work on 2 different events, then alternate the next week. Tumbling Classes will work on the floor, tumble track, trampoline and air track for the duration of the class. Home School Classes will follow the class schedule for our School-Age Recreational classes. The Gym Stars Skills Meets program introduces athletes to the world of competitive gymnastics in a fun and rewarding structure. Athletes in ALL Boys and Girls Recreational and Preschool Classes are encouraged to participate in these meets, that take place at 6 different gymnastics facilities in the area; Texas Star, Maximum-Conroe, Maximum-Woodlands, Discover Gymnastics, Basel's and K2 Academy. These meets are conducted in a non-competitive format. The children receive a ribbon for each of the 4 events, based on their performance. Skills and routines are worked on during regular class time- there is no special practice necessary. The cost to participate is $30 per athlete for the first 5 meets and $40 for the final meet. These fees are collected prior to each meet. There are Skills Meet leotards available for purchase in our pro shop for anyone who is interested. Our Rising Stars, Mighty Stars and Recreational Elite class members are required to attend 5 of the 6 meets. Entry fees are included in the monthly tuition for these groups and necessary attire is added in to your registration fee. ©2019 Texas Star Gymnastics / SportsEngine. All Rights Reserved.